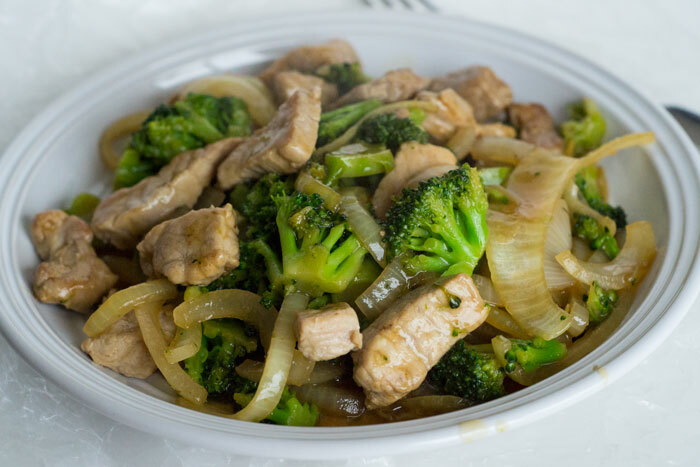 This Pork and Broccoli Stir Fry is a delicious low carb meal that the whole family will love. It takes less than 30 minutes to pull together, so it’s the perfect weeknight meal! 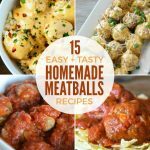 I’ve decided to low carb with my husband, so I need quick and easy meals since we’re both super busy. He still works night shift, and being a mom, I’m awake and working during the days. 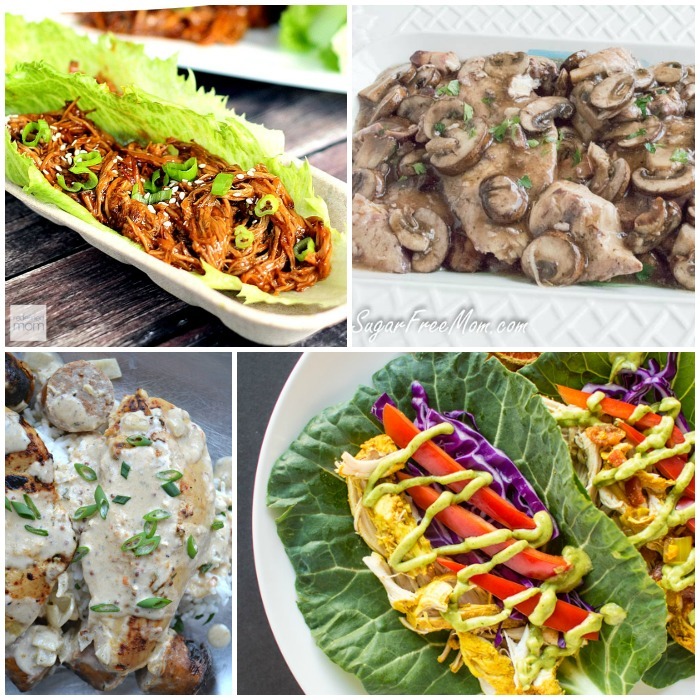 We only have about an hour together before he heads out for work in the evenings, so I look for low carb meals that are fast and tasty. 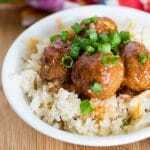 This dish came together surprisingly well and uses simple ingredients that you probably already have in your kitchen. The dish is based on this recipe. We didn’t do water chestnuts because my husband doesn’t like them, and of course, we skipped the rice to make it low carb. You’ll never miss the rice… I promise! 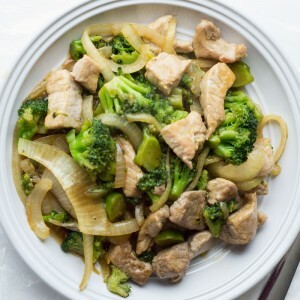 This pork and broccoli stir fry is a great low carb meal. 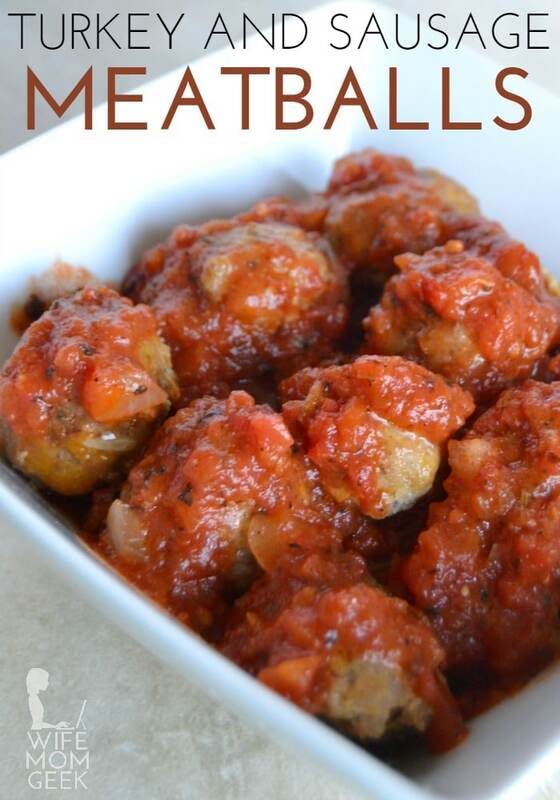 It's delicious, filling, and the whole family will love it. Spray skillet with PAM. Cook broccoli and onions over medium-high heat for 3-5 minutes, until onion is cooked but veggies are still firm. Remove from skillet and set aside. While veggies cook, mix soy sauce, chicken broth, crushed red pepper and cornstarch in a small bowl. Set aside. Reduce heat to medium, and add olive oil to skillet. 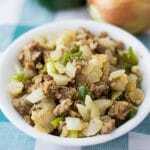 Add pork and ground ginger. 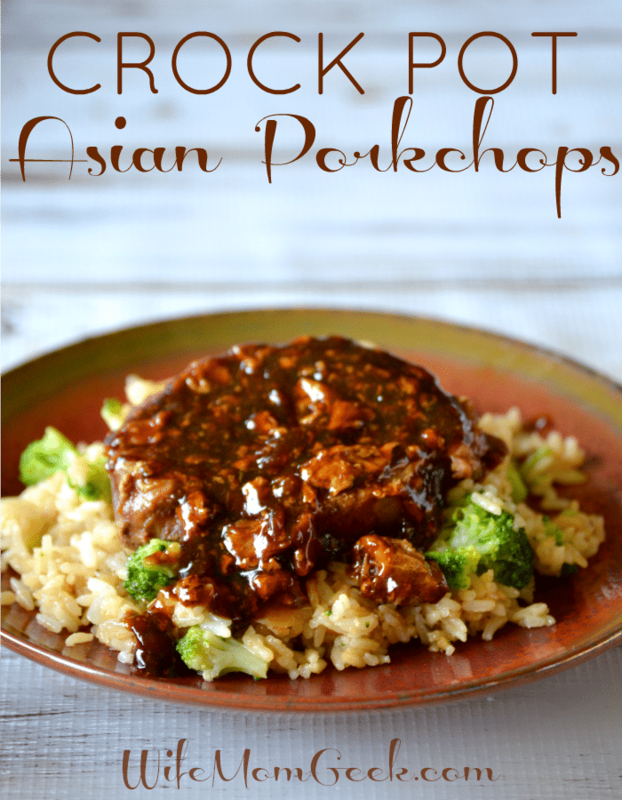 Cook for about 3-4 minutes, flip the pork pieces, and cook 3-4 minutes more, until pork is cooked through. 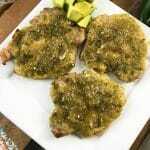 Stir the sauce, then pour it into the skillet with the pork. Cook until thick and bubbly. 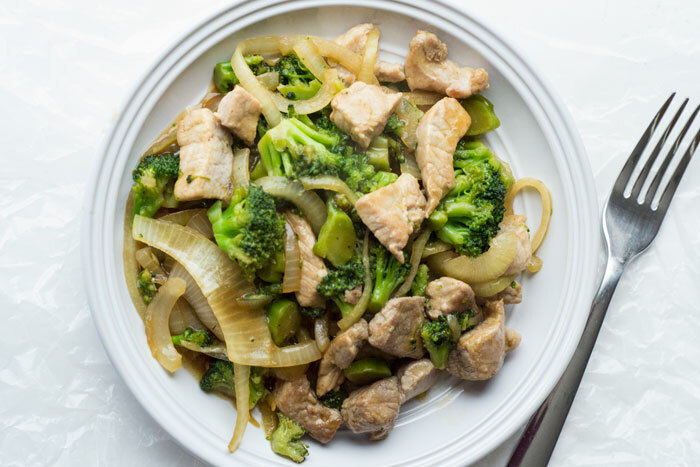 Return veggies to pan with the pork and sauce. Cook for 2-3 minutes until heated through. 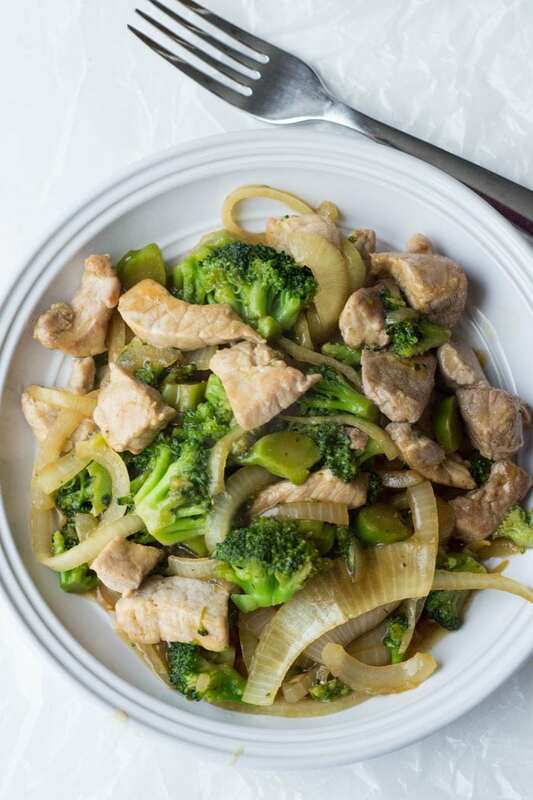 For more low carb meals like this Pork and Broccoli Stir Fry, check out my Low Carb Recipes board on Pinterest! This looks great! It’s like beef & broccoli but with pork 🙂 I’ll give it a try soon.